PLASTIKA a.s. provides you with the complete service. Injection moulding, assembly, laser printing or tampo printing, lacquering, as well as other follow up operations. We also provide product development and mould production. Injection moulding, multi-component moulding and Nitrogen injection moulding. We offer the facility for producing assemblies or sub-assemblies of plastic components. 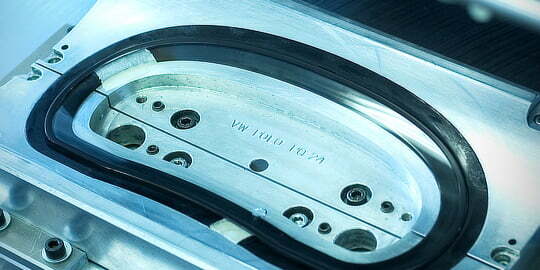 Ultrasonic welding provides top-quality rigid connection of plastic components. Our laser printing equipment is used for PC keyboards. We have Tampo printing machines which are used for a variety of applications. Hot stamping for decorative refinement of plastic products.